Introducing a completely new approach to network protection! Sophos XG Firewall offers industry-leading protection to block advanced threats like ransomware, bots, worms, hacks, breaches and Advanced Persistent Threats (APTs). Plus, you get unparalleled network visibility that no other firewall on the market can deliver. 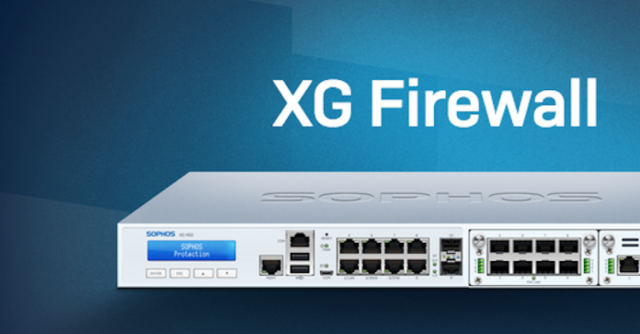 Check out this what’s new video and read all about it at sophos.com.